Photo from my HAKONE （箱根）trip. This goes to 早雲山 Souunzan (ropeway stop) where you can transfere to Hakone train to go to Goura and Hakone yumoto station. you see volucanic view just infront of you. Let’s get on the Ropeway! Lake Ashino 遊覧船 Pirates ship (…why?) regulary depart hourly to the other side of the lake. taking 30min and another 30 min to come back. 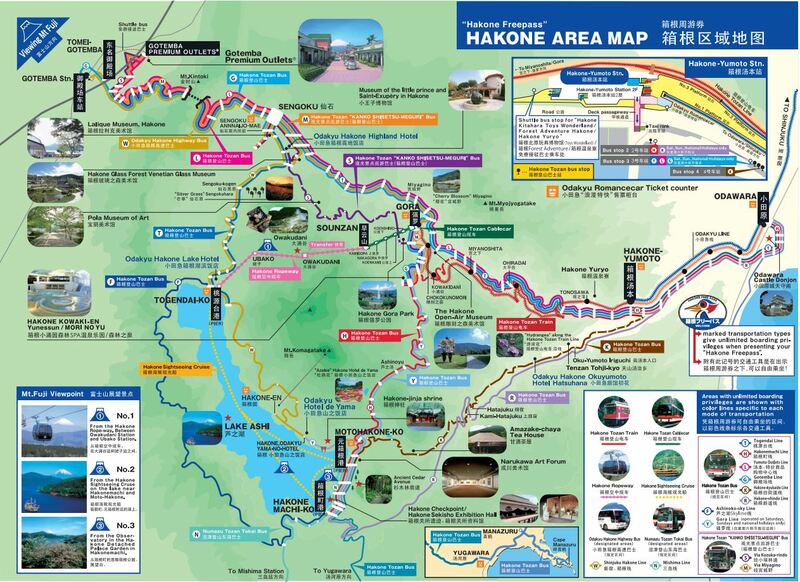 Hakone (箱根）is about 90min away (by the express train called Romance Car) from Shinjuku Station and it’s very popular tourist spot (area) for families and couples in Japan.